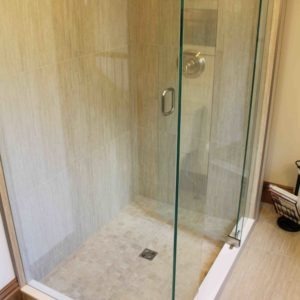 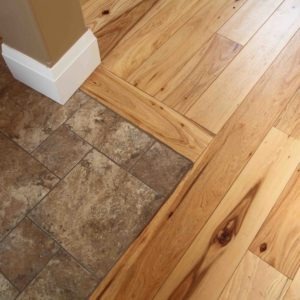 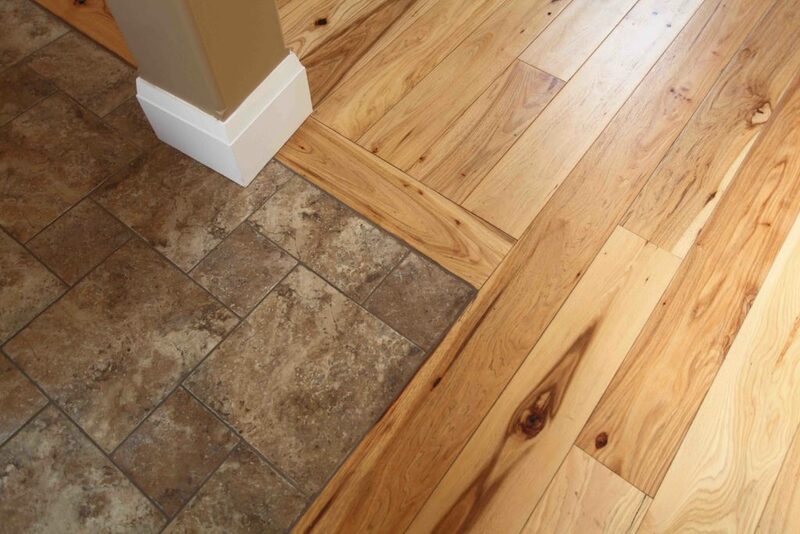 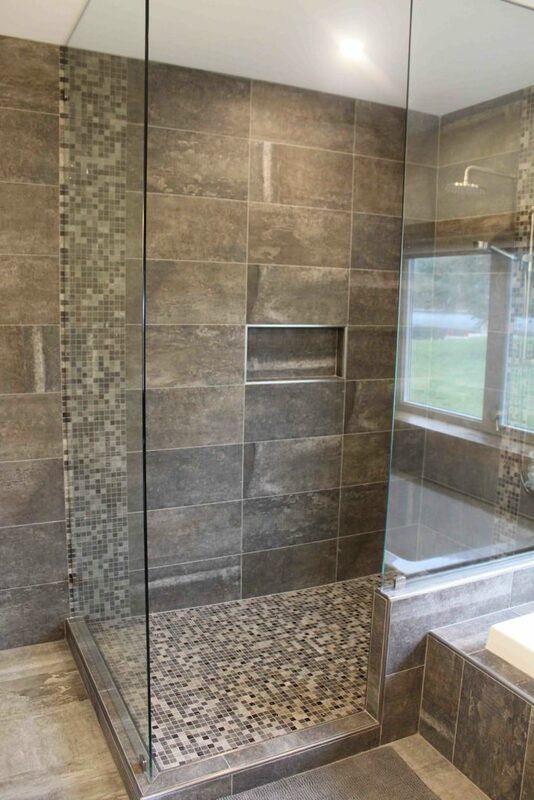 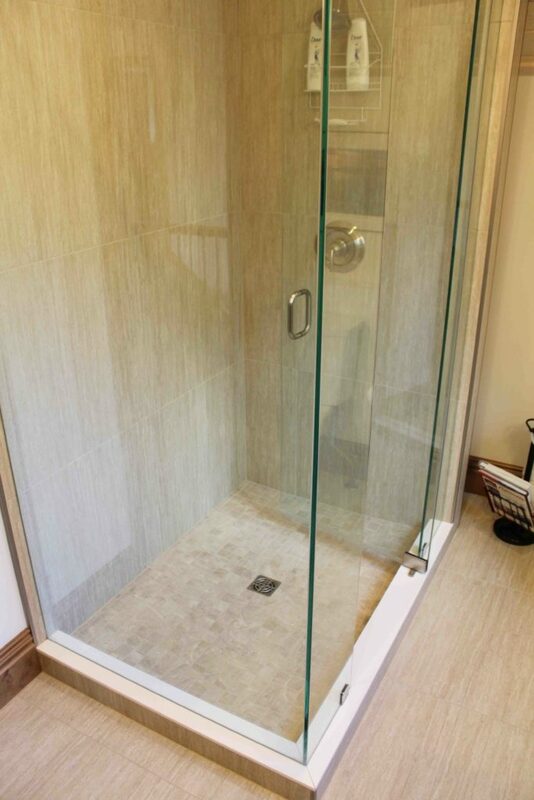 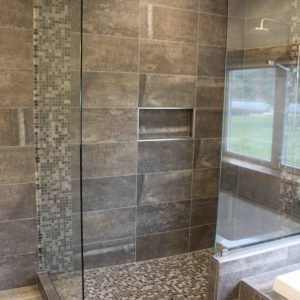 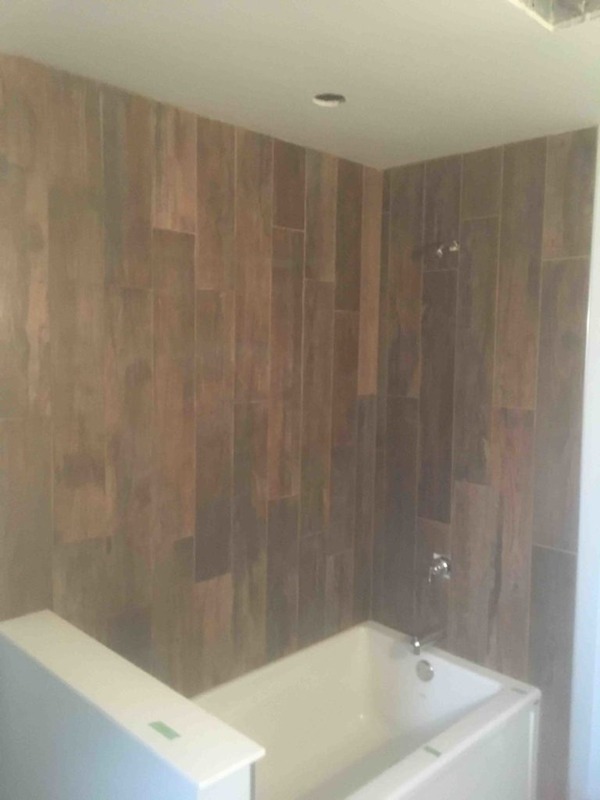 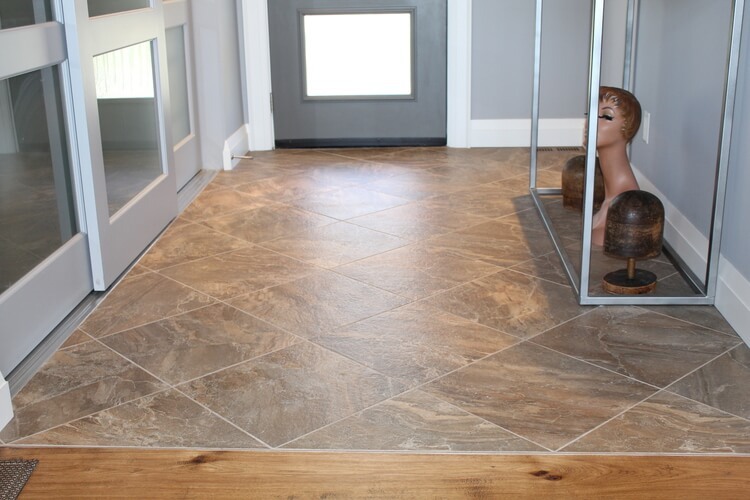 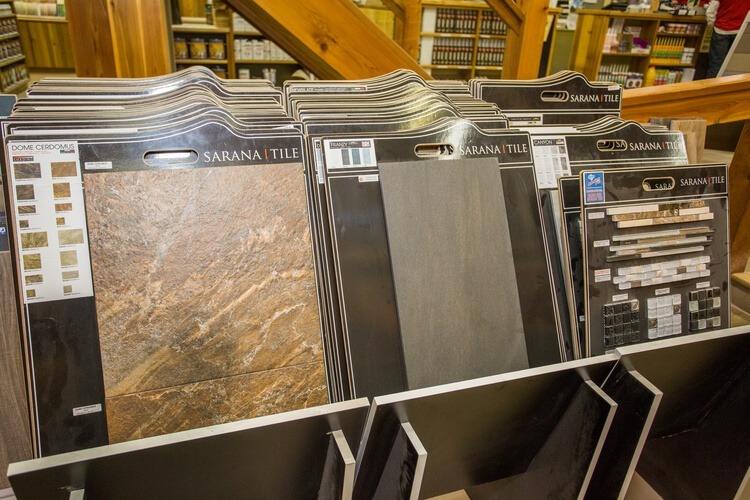 Monaghan Lumber proudly carries options from Sarana Tile. 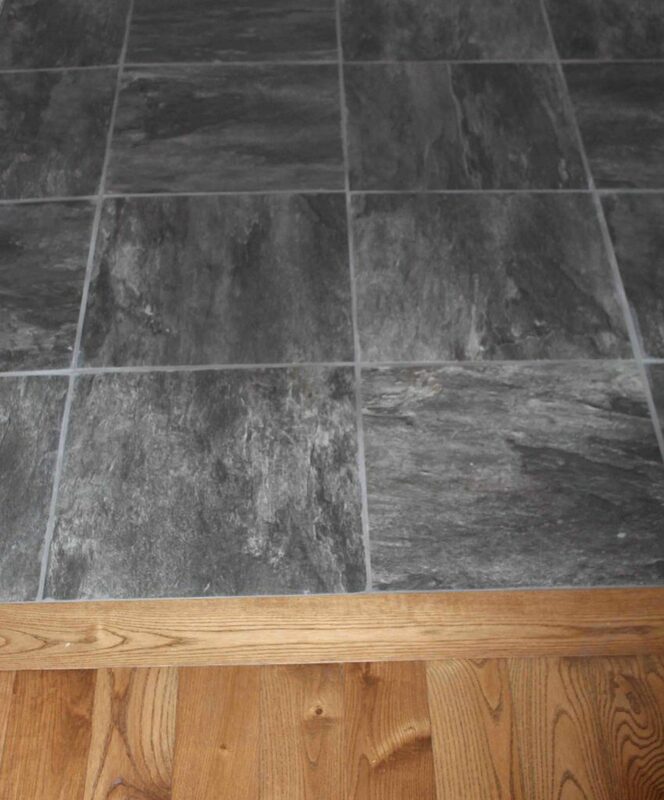 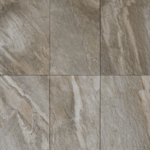 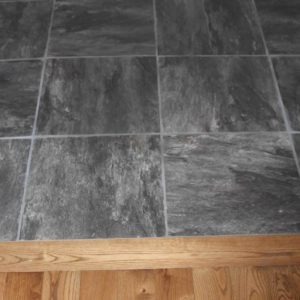 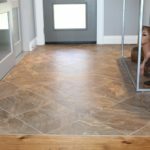 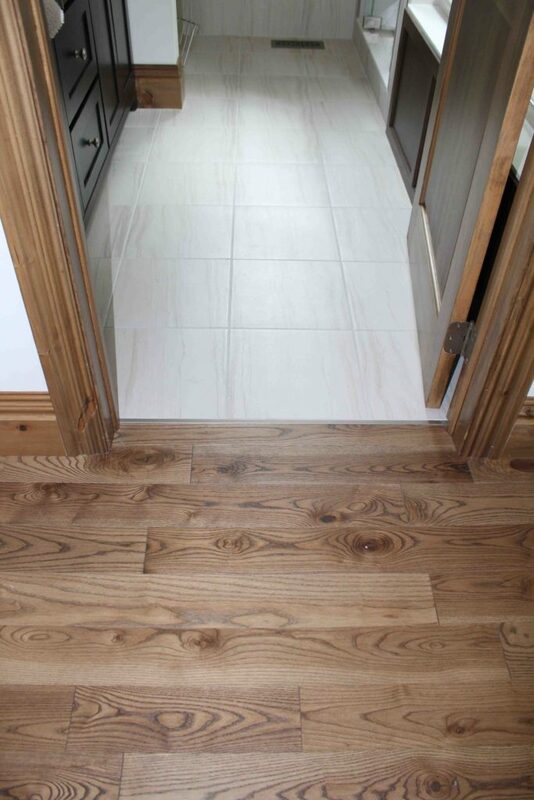 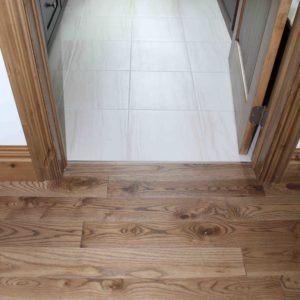 We offer an extensive selection of ceramic and porcelain tile options in a wide range of colours, textures and sizes. 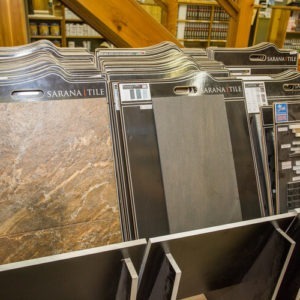 Come see samples in person at our showroom or view the entire collection from Sarana by following the link below. 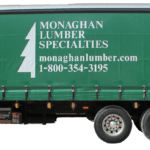 Note: The prices in the catalogue are MSRP’s; on most orders we are able to offer their products at a significantly lower price. 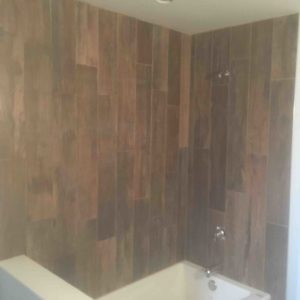 Please contact us for accurate pricing.